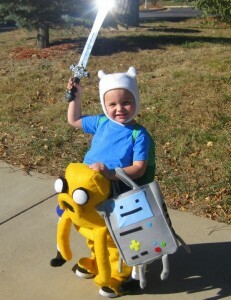 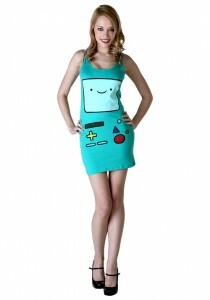 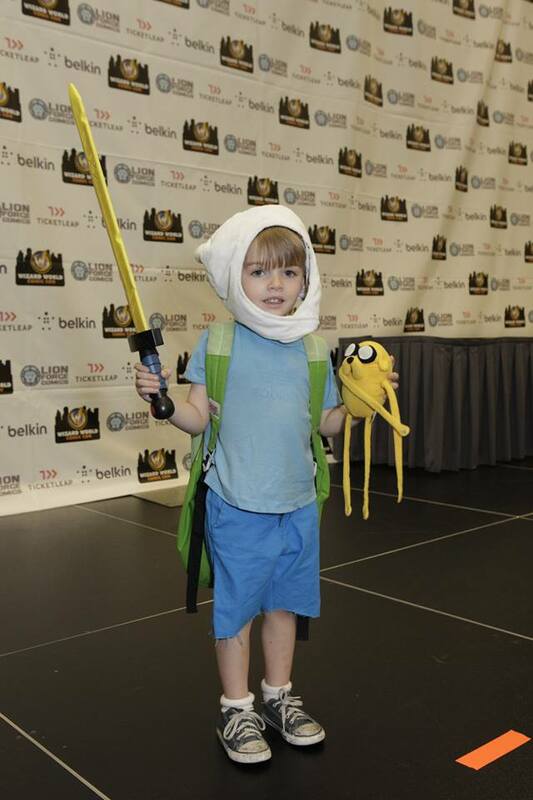 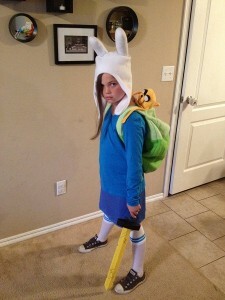 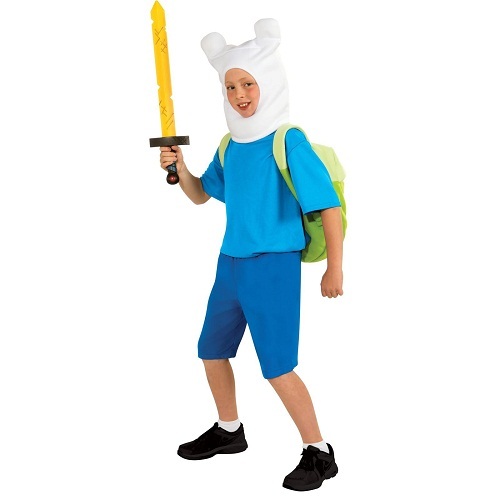 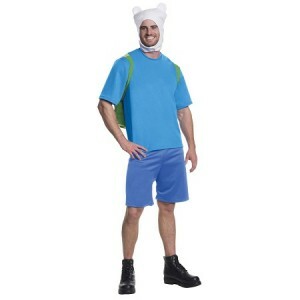 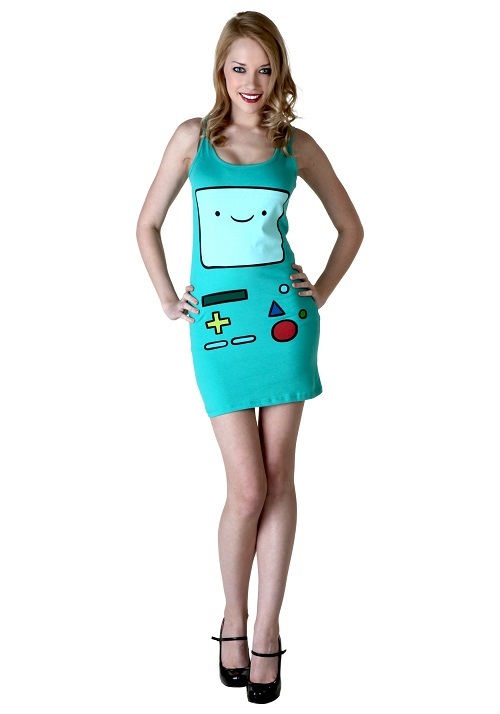 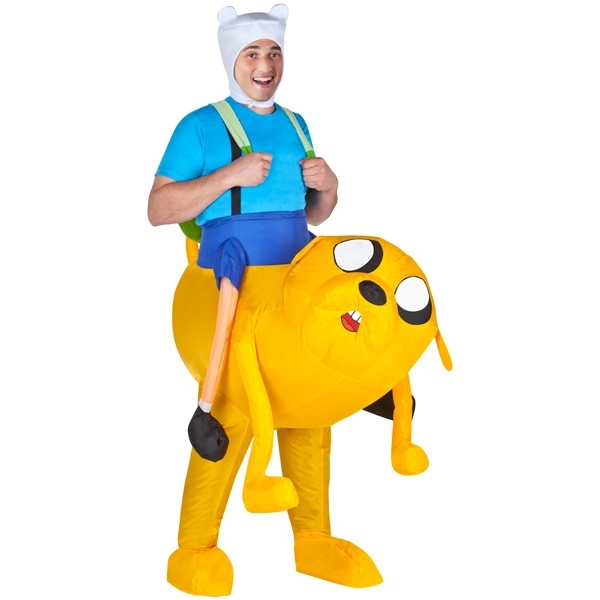 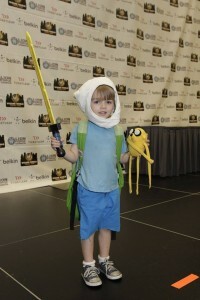 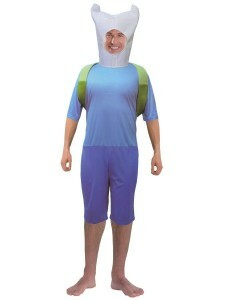 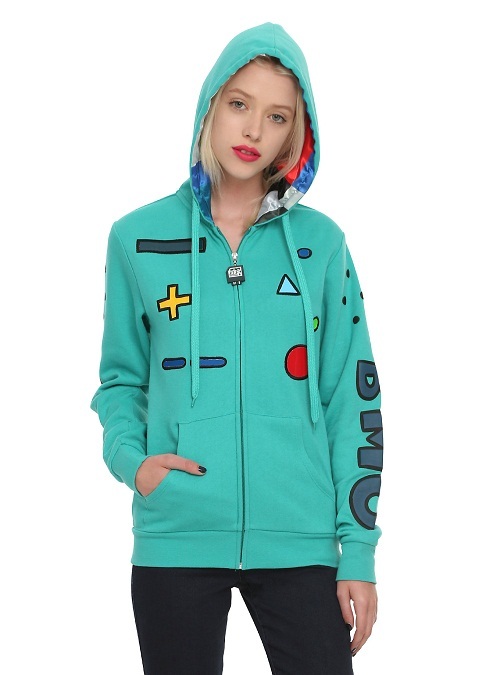 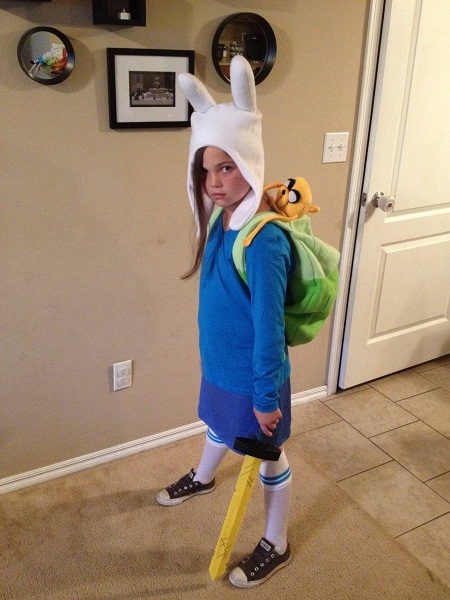 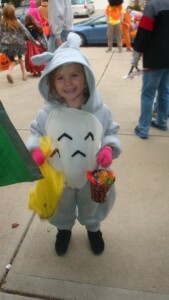 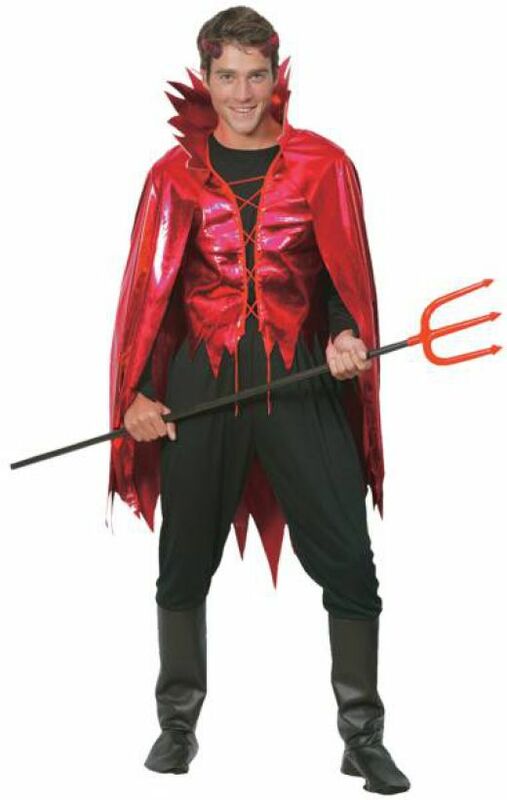 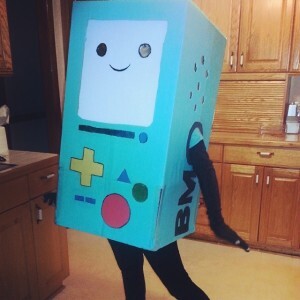 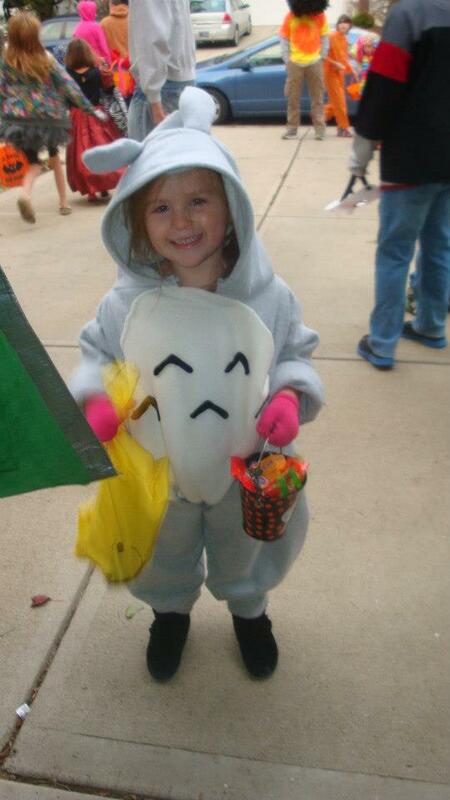 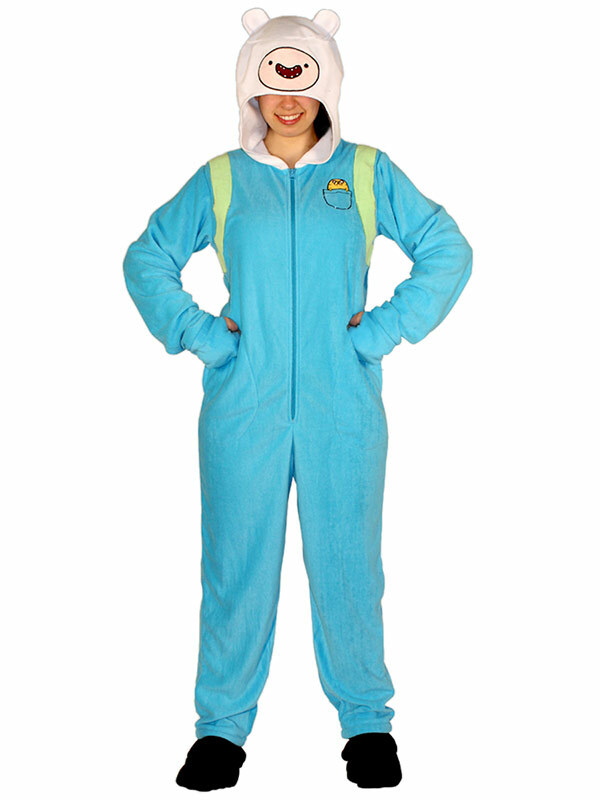 Another rocking outfit to pump up the spirit of Halloween is the adventure time ensemble ruling the roost for this year. 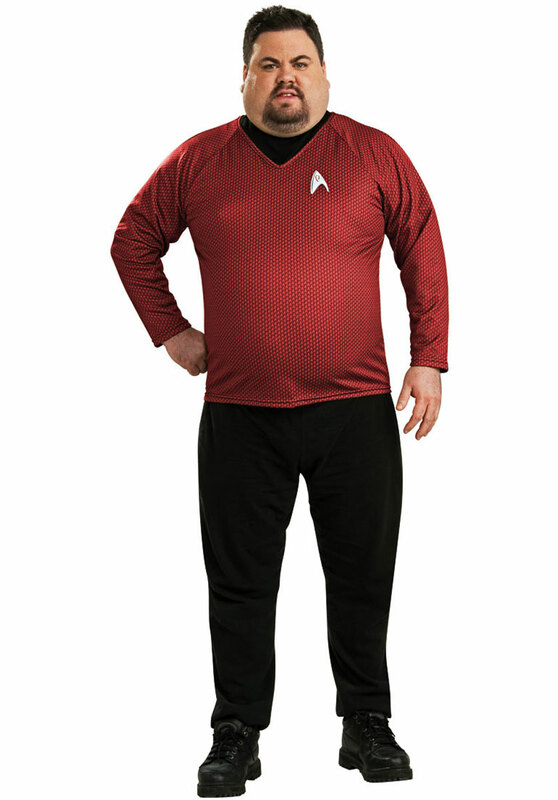 When you slip into the blue shirt and shorts and wear the scoop neck, everyone will be awestruck to see Finn in person coming straight out of the screen. 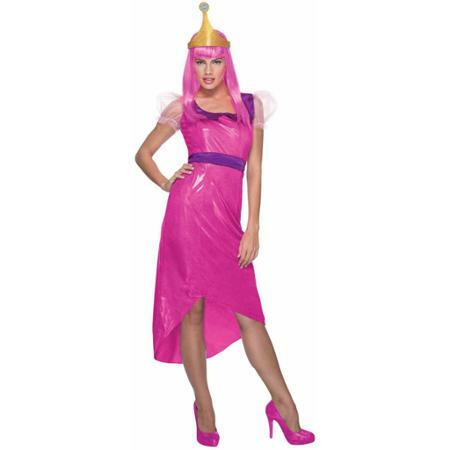 In the Bubblegum gown, you will be the diva of the night flaunting the golden crown and walking with grace. 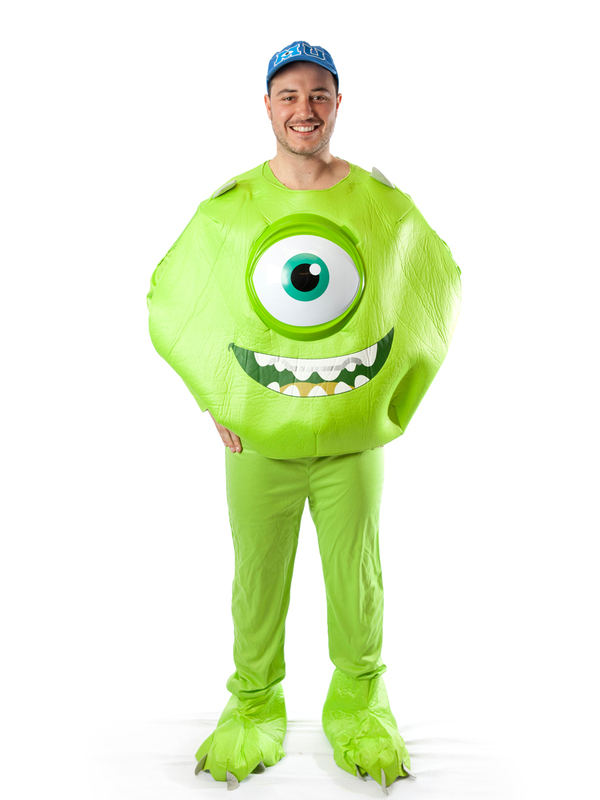 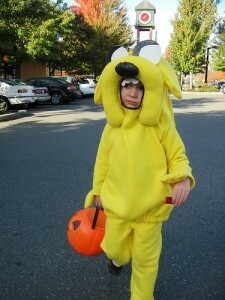 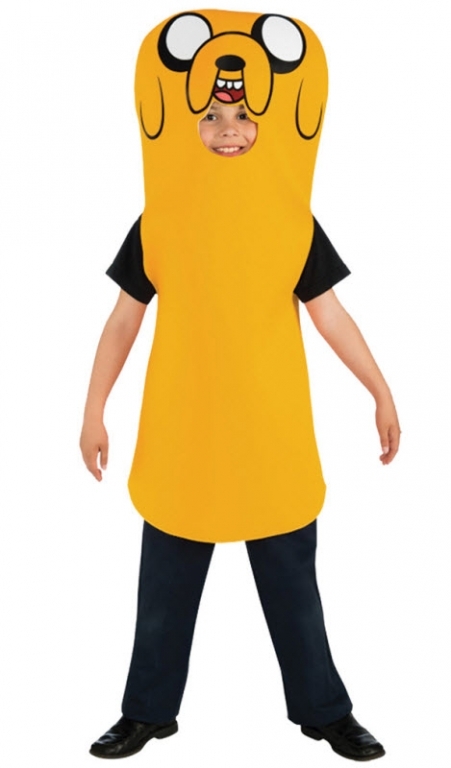 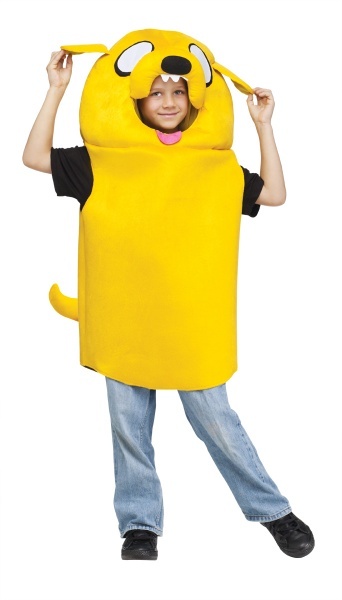 The yellow foam tunic is the signature costume of Jake and your little boy wearing it would be marked the sweetheart of the party.